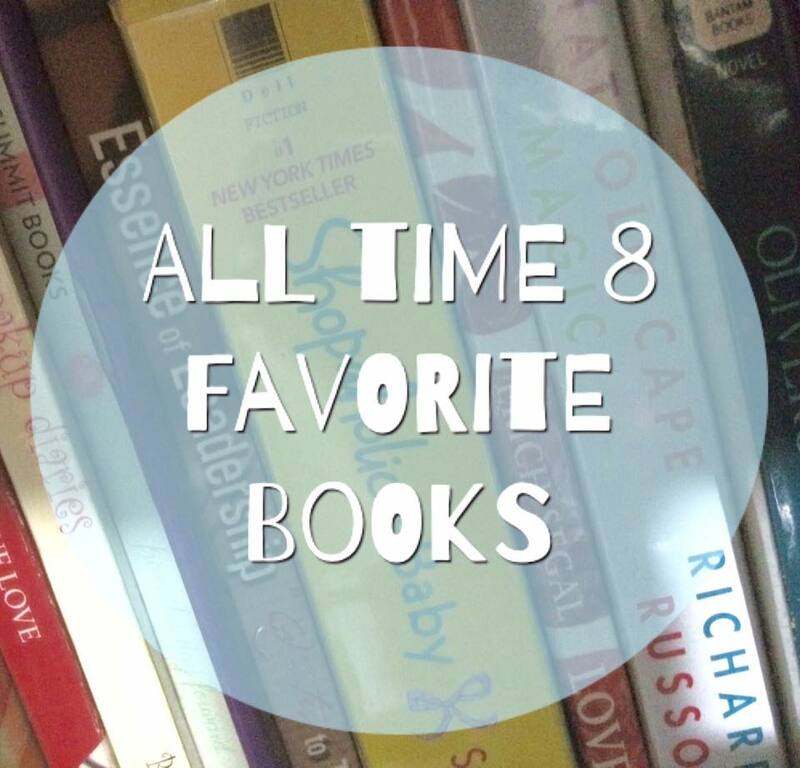 One of the hardest questions to ask a book-lover is, "what's your all-time favorite book?" To which, I am sure would ensue a long and hard look at the ceiling as she ponders the answer to that question... And after much thought, would probably still fail to come up with just ONE. What I'll give you, though, are 8 books that really stuck to me through the years. Much like the movie, Train to Busan (if you haven't seen it yet, please do! It's a rocking movie about humanity and relationships... and yes, scary and fast-moving zombies that really bothered me on their speed, why are they so fast??!). 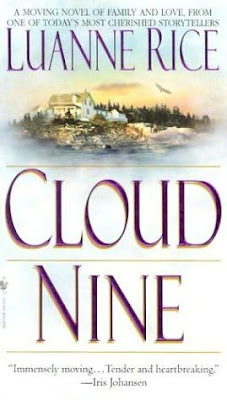 These books sent my imagination off to places I never thought possible, whirled me to varying emotions -- including but not limited to -- soaking my pillow wet from tears, laughing out loud from witty dialogues, nostalgic turns that brought me back to memory lane and those poignant moments of just being deeply moved by the stories and characters. My indication whether I really like a book is if I keep rereading the plot at the back, and would savor the intro, the notes, the message from the author... All those bits and pieces outside the story, I would clutch and read the words as if they are stories themselves. Rice's elements are small-town characters and a plot largely revolving on relationships. What makes her writing special is how she molds characters in such a way that really grows on you and packages it with life lessons and emotional turns in the story. The story is about a woman with cancer and how her life now intertwines with a man and their families, including a daughter who hasn't gotten over her brother's death yet and an estranged son who is coming to grips with life's harsh realities. It sounds really sad as I write this, I realize (lol!) but there is so much to learn on what they went through together and it's one of those stories that celebrates life and relationships despite the challenges we all go through. A love story that knows no time and bounds... that's what this book is all about. Much like the title, it's the story of a man named Henry who travels through time and a woman named Clare who is his one true love. He met her when he was 28 and she was 20, but the first time she met him was when she was 6 years old... It sounds like a brain teaser, right? But it's just all the time traveling that happened that made the timelines a bit complicated. 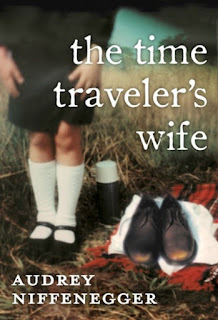 You eventually ask whether being a time traveler's wife is worth it. Is it a choice you'd make for yourself, not knowing when your spouse is going to come back? IF he's going to come back? Where could he be now? Is he safe? Clare's character is the epitome of the saying "waiting is the hardest part." 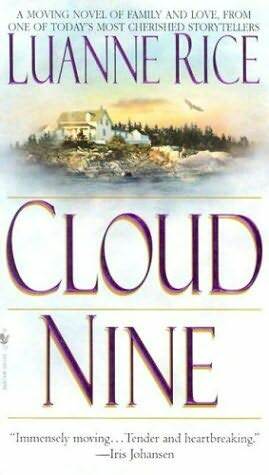 I loved this book, A LOT. 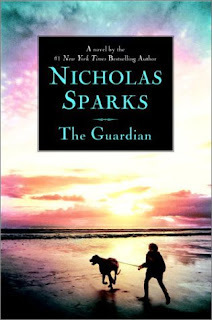 Nicholas Sparks is big on love stories but sometimes he throws in a mystery for his readers and this book is a suspense/love story that gives you the goosebumps and the kilig. It's about a widower, caught in a love triangle between two men -- one of which turned out to be a murderous psychopath. 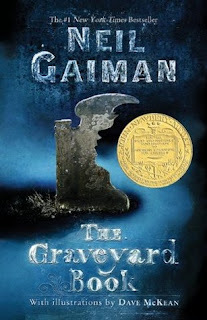 Gaiman is a funny, clever author. He has genius-level talent of creating characters that you haven't met before. His imagination is one of those awe-inspiring-paano-nya-to-naisip kind... And yet he captures the hearts of many with this book. This is about a boy who was raised by ghosts in a graveyard and little did he knew that his life was far from just living (pun intended) unnoticed but he was actually destined to be part of a great adventure wherein he had to fight for his own life and save others. There are a few books that could compare to Rowling's masterpiece just because she was one of those brave few who was courageous enough to create a world of non-existent beings, able to make it come to life as if there really is world like that out there :P I started reading this when I was in grade school and just waited for the book to come out every year after... So you could say that the readers literally grew together with the characters. The adventures of Harry and his friends against He-Who-Must-Not-Be-Named is one that resonates with the readers even after years when it first came out. Of all 7 books though (haven't read the Cursed Child yet! No spoilers please! 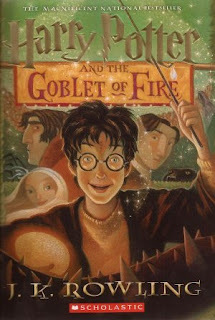 ), my favorite is the 4th one: Goblet of Fire :) But you have to read all 7 for you to appreciate each book. This book is about 2 sisters who are so different from each other and who were brought together by an unfortunate circumstance after being separated for years... it sounds like a typical chick lit but it's much deeper than that. 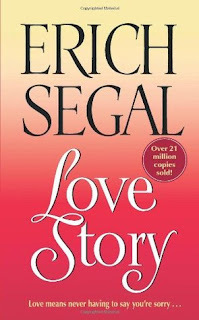 It's not a love story, it's a story about family, friendships and about one's self and identity. 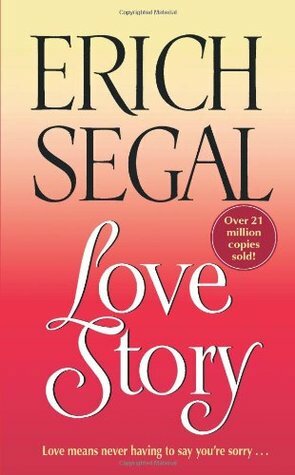 Judging from the cover, this book first came out in 1970 and has sold over 21 millions copies worldwide. It's a teeny tiny book from which the famous quote was taken, "Love means never having to say you're sorry..."
In the words of Carly Rae Jepsen, "I really really really really like -- this book :) This is a story of "Stargirl" and Leo -- high school students who were caught between trying to be themselves and trying to please the world. 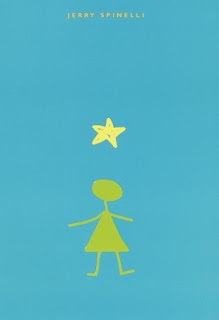 This young adult fiction reminds its readers that being different is being beautiful, but being different in a world where everyone is trying to fit in has its price.